When a mother has to single-handedly manage her child along with fulfilling the demands of the household, it can become an exhaustive deal. The deal gets tougher when it is a working mother. Sometimes these demands of our day-to-day lives leave us so tired that we try to find parenting quick fixes. But these fixes often affect our children and lead them to become lazy. To keep the child from troubling the mother, she often turns on the television to keep the child engaged. When a child leaves the room messy, instead of telling him or her to clean it, the mother feels it is easier to just do it herself than running behind the kid to do it. These little things impact the personality development of growing children, often making them lazy. However, with a little effort you can deal with a lazy child and help the kid get on track and become more active and responsible. Here are some tips to deal with a lazy child. A child will never want to do things just because you tell him or her to do it. It has to sound like something serious and responsible that you are entrusting the child with. Don't just say fill the water bottles. 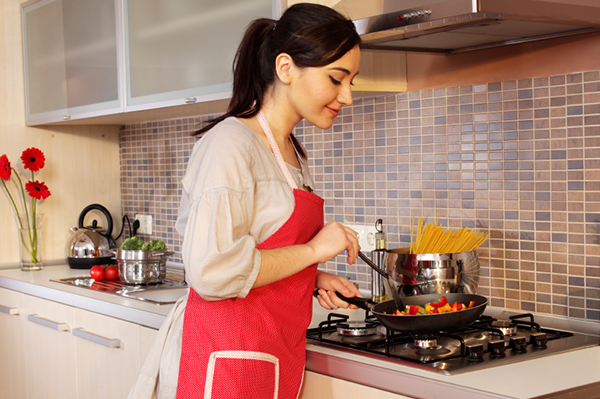 Instead, tell, "Everyone will need water during dinner. I cannot give it to others because it is an important thing. Do you think you can fill the bottles properly?" When you add a sense of responsibility to the job, kids will most often take it very seriously. It is true that after a long day of hard work, you don't feel like checking up on the work that the children were assigned to do. But unless you follow up they will not understand the importance of the chore and just be lazy about doing it. So if you had asked your young daughter to arrange her clothes in the cupboard, check if the work is done. If it not done, don't do it yourself. When she cannot find a particular dress, you can tell her the importance of the work you had assigned to her. The promise of incentives can work temporarily, but if it becomes a habit, a child will refuse to do things without it. This may pose an obstacle in his development process and he or she may grow up to believe that work is to be done only when there is an incentive at the end of it. Set aside fixed times for TV watching. Don't let children sit in front of the screen whenever they want to. Research shows that TV watching numbs the brain for long hours. This is one of the easiest pass times for lazy children. So fix a strict schedule and plan interesting stuff like water painting, easy cooking or something that your kids like for the rest of the time. Often kids tend to become lazy playing on their video games or computer when there is no family around. With a busy lifestyle, it is not always possible to have family around you all the time. 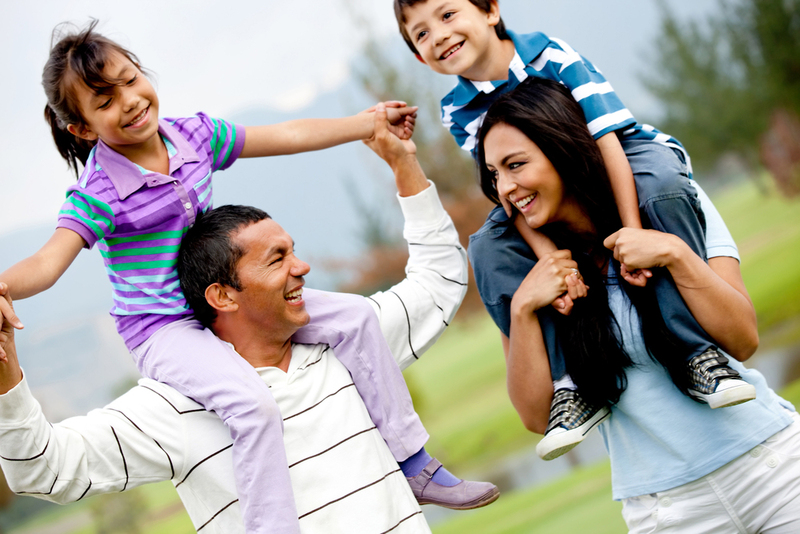 But you can set time aside for family conversations and fun activities. 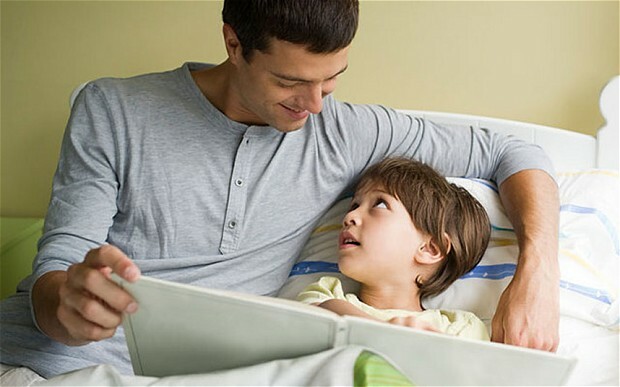 Tell your child to write a poem for daddy during the day which he or she can recite during dinner time. This will encourage the child to think and come up with something innovative. Lazy children often like to be reclusive. But an active peer group can make a huge difference in making your child active. So figure out his or her friends in school or in the neighbourhood and arrange for play dates on days when you are free. A Saturday afternoon or Friday evening can be ideal times for such an event. Let them be outdoors running around the garden or have a kid's swimming pool arranged for the summers. You can have a story competition or some indoor games arranged during the winters. 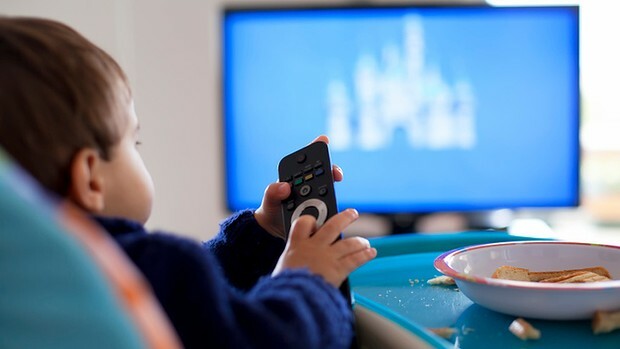 You cannot look lazy and hooked on the television if you want your child to be active and responsible. 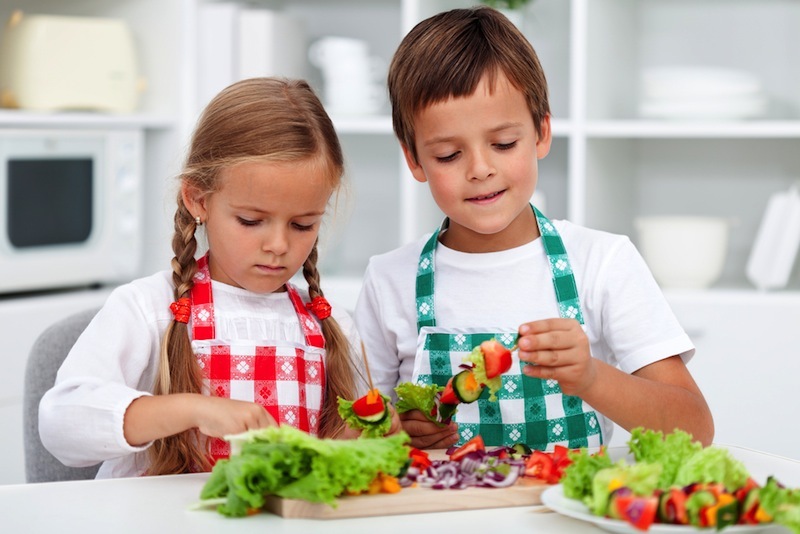 While you cook and clean, teach your child the importance of helping and sharing the workload. 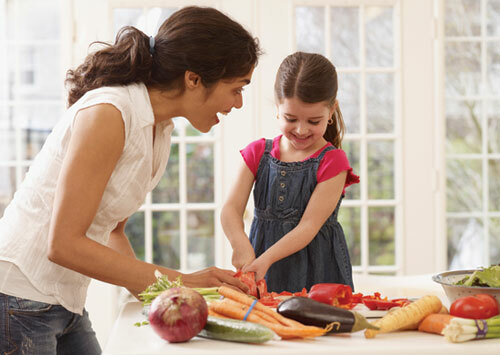 Take your child to your mum's place and help your mum in her chores. When your kids see the way you are helping their grandparent, they will learn to help you. Make your home bright and colourful. Ensure that there is enough light and fresh air. A dark dull home will make your child feel the same. Get flowers and let the children arrange it in unique vases. Tell them to cut paper and stick it to bottles or jars to make interesting vases for the flowers. This will excite them and ignite creativity. Children love stories and animated stories are an added bonus. Once they have listened to a story and loved it, set a day during the week where they will have to read it out to an audience. The audience can be the parents, siblings, grandparents or some friends and their parents. These things will encourage the child to keep him or herself active during the free time and not slouch in front of the screen watching mindless programmes. 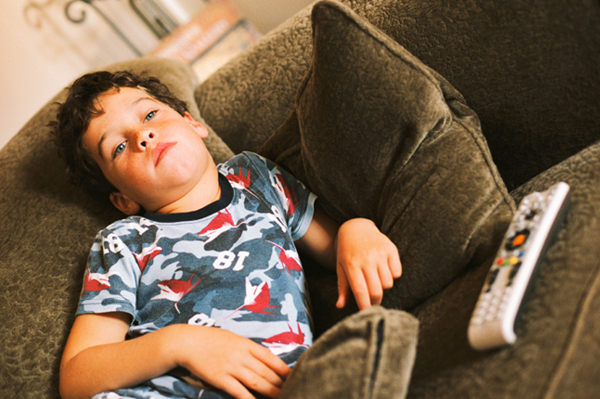 These simple actions will help you make your child bid goodbye to laziness and stay active. Its true that you have to start teaching your child from childhood to be active and not stay lazy. Useful tips kriti.